Mississauga (Jan. 15, 2014) – Forty-three per cent of all Canadians manage to visit elderly loved ones at least once a week, but rising family and work obligations and travel time are putting such commitments out of reach for the majority, says a new poll commissioned by Bayshore HealthCare. Overall, 17 per cent of adult Canadians with elderly loved ones visit them once every two to four months, 14 per cent no more than twice a year and 5 per cent never visit. As for the reasons keeping them away, 60 per cent of respondents say living too far away is the biggest challenge to visiting more often and 35 per cent cite work and family commitments. The poll, conducted by Vision Critical, surveyed 1,003 Canadians in mid December, 754 of which have elderly loved ones such as parents, and grandparents. It is considered accurate +/- 3.1 per cent 19 times out of 20. Coast to coast: British Columbians are the least diligent with a third visiting no more than once every six months while 63 per cent in Atlantic Canada visit at least once a week;. Greed is not a factor: only four people polled say they visit elderly relatives to get in their wills. 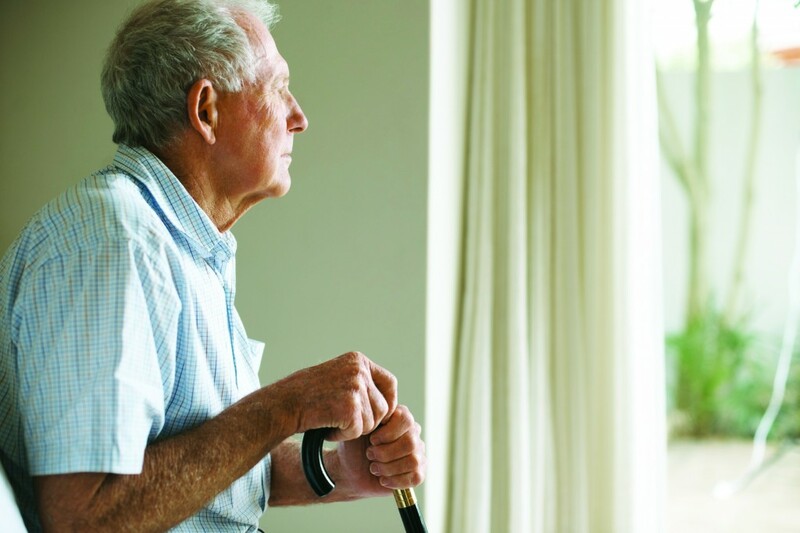 Bayshore offers various services that enable elderly Canadians to live comfortably in their own homes, including companionship and home support services. Whether it’s a caregiver stopping by for a chat or helping with housekeeping, laundry and meal preparation, Bayshore delivers peace of mind to seniors and families alike. For more information visit Bayshore.ca.